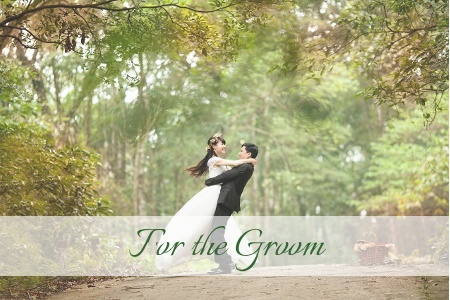 Virtuous Weddings is a Christian wedding planning and home planning website where marriage is a covenant relationship, weddings are lovely and pure, wedding dresses are modest, families are important, wives are homemakers, husbands are burden-bearers, and there is more to getting married than having a big party. 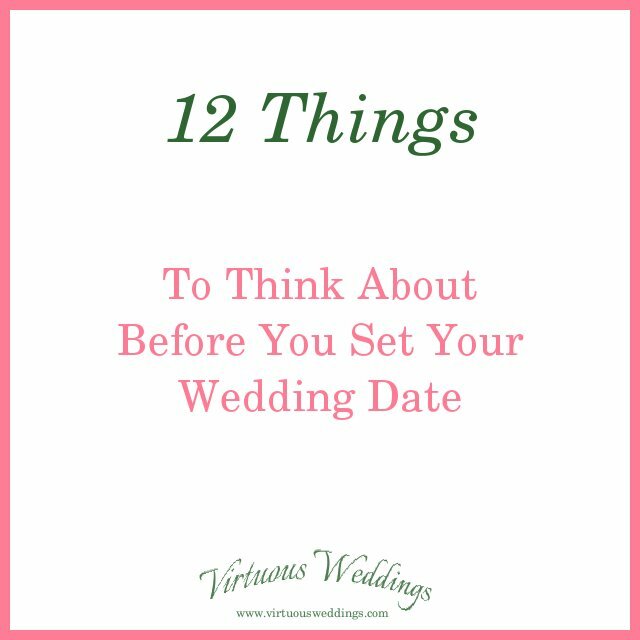 Virtuous Weddings provides ideas, inspiration, tips, tools, and more, all within the context of a refreshing wedding planning and home planning experience! Preparing together to have a happy, healthy, successful, and God-honoring marriage. 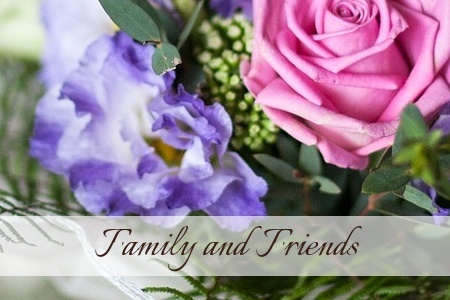 Quick Links: The Relationship Home and The Relationship Blog. 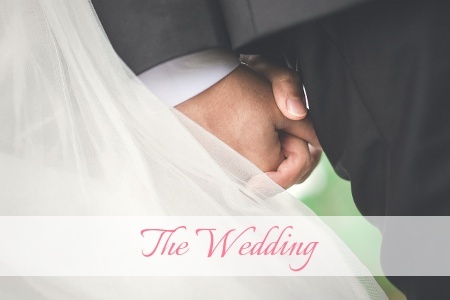 Virtuous Weddings is here to help you create a wedding that is characterized by purity, modesty, simplicity, sincerity, practicality, and loveliness ~ a Godly wedding that is a blessing to all. 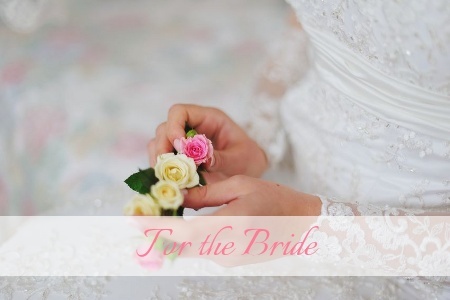 Quick Links: The Wedding Blog and What Shall We Wear? 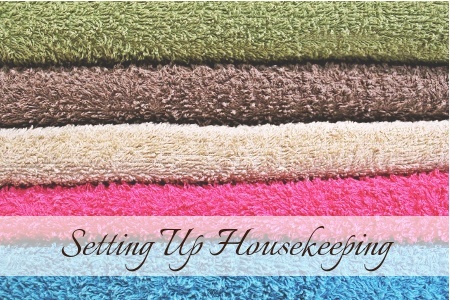 Every new marriage creates a new home ~ and setting up housekeeping is no small task. 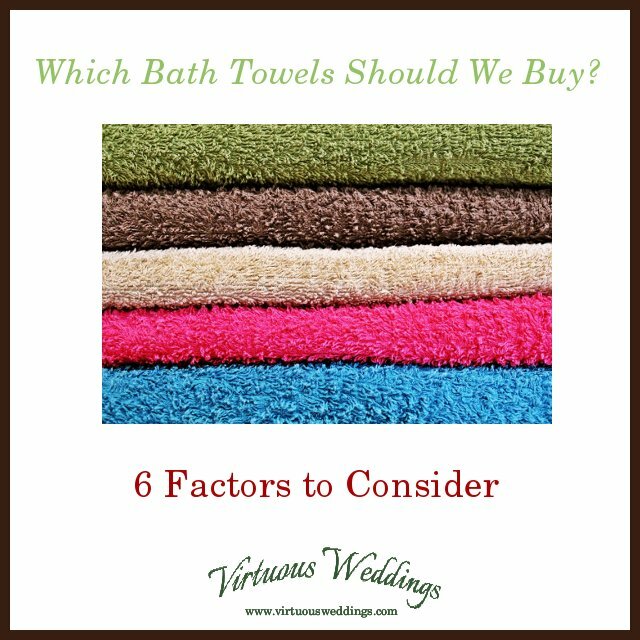 Virtuous Weddings is here to help! 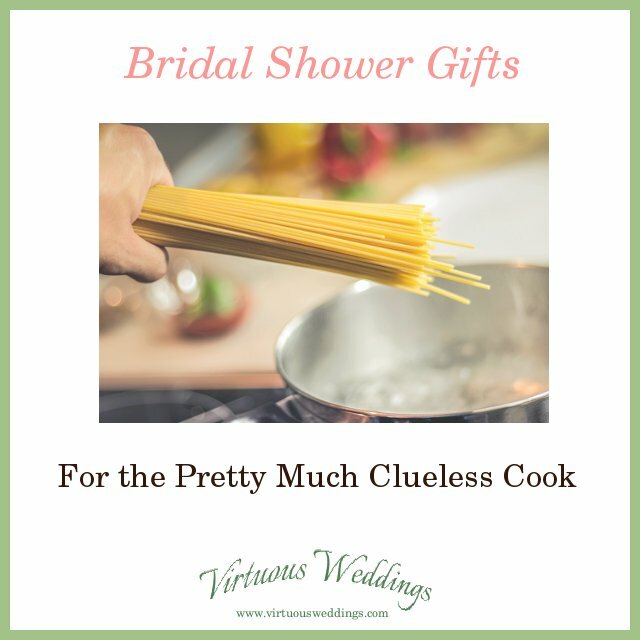 All kinds of stuff just for brides! 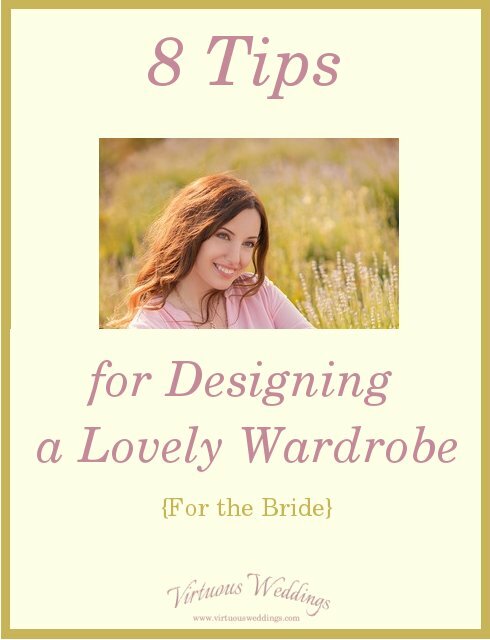 Quick Links: For the Bride Blog and The Guide to Finding Tasteful Lingerie (Online) Somewhat Modestly Presented. All kinds of stuff just for grooms! Er . . . not really so much right now. Hang on! You've created a new home. The wedding's over and you're a new family. Now what? Congratulations ~ someone you love is getting married! Whether you're a mom or a neighbor, a best friend or church family, this is your place. 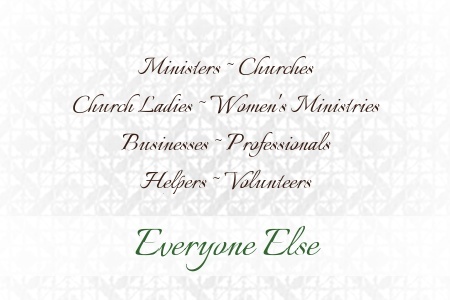 For ministers, churches, professionals, business owners, and anyone else interested in "virtuous" weddings!